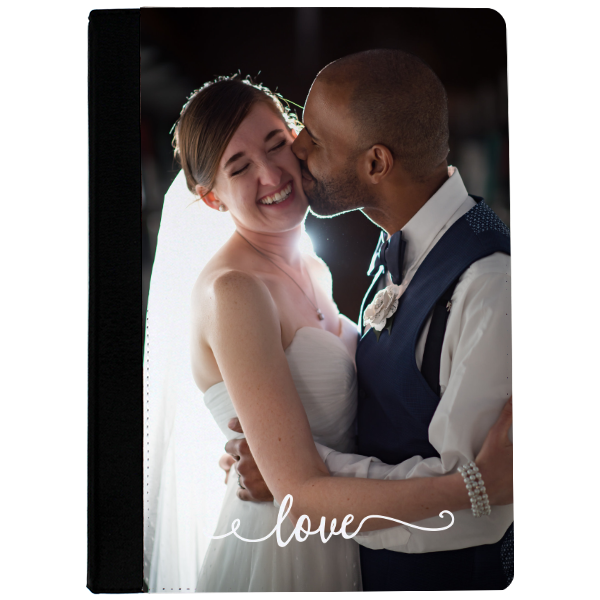 Our Love iPad Air Case is great for your favorite newlywed. Featuring the word "love" in a swirly script font, all it's missing is your favorite photo! Our Love iPad Air Case is great for your favorite newlywed. Featuring the word "love" in a swirly script font, all it's missing is your favorite photo! Our products are made in the USA.